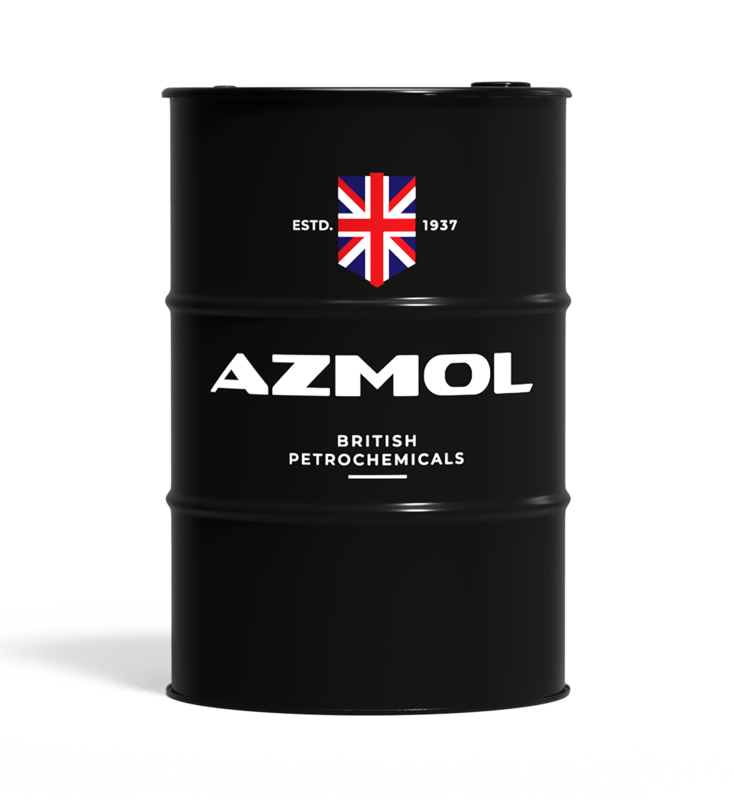 AZMOL Heavy Duty SAE 40 – mineral motor oil developed with high quality base oils extraction cleaning and specially selected additive package. Recommended for use in diesel engines of trucks, buses, minibuses, cars with turbocharged or aspirated engine in continuous heavy duty operation. Provides excellent protection against piston deposits, controls engine wear, ensures long engine life, maintains engine power and efficiency, and reduces maintenance costs. meets the requirements to reduce emissions of harmful substances in exhaust gases, ensures safe operation of the catalytic Converter of exhaust gases.